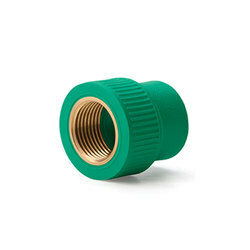 In order to append and respond to the assorted requirements of respectable clients, we are able to offer PPR Female Threaded Adapter. 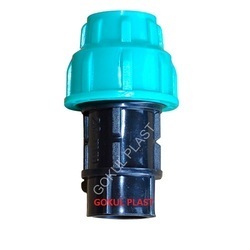 Port Two Type And Size: Female NPT BSPT from 1/8 to 1 1/2 in. Thread Size: 1/2" TO 4"
We are offering Female Threaded Adapter to our clients.